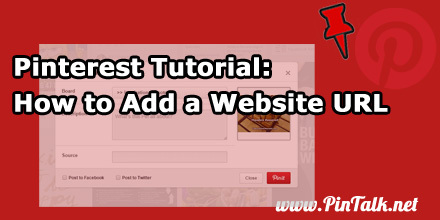 This tutorial reviews how to add a website link when uploading a Pinterest pin. 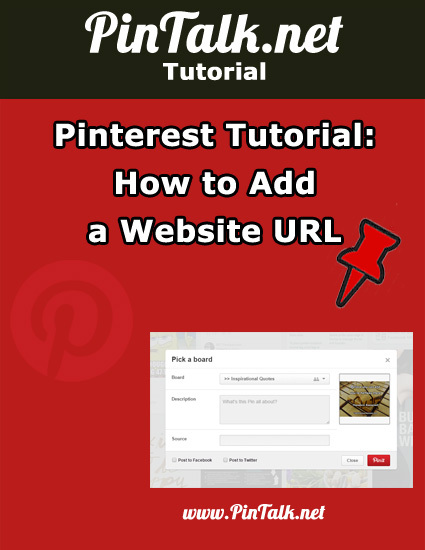 A link to your website, called a URL, is a very important component of a Pinterest pin if your goal is to drive traffic back to your website. Without an accurate and working URL, a user clicking on a pin will simply pop up an image of a larger pin. 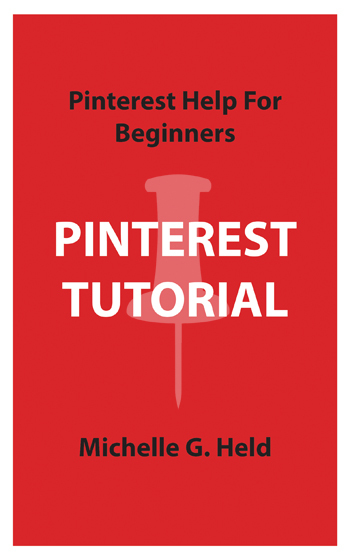 There are four areas of a Pinterest Pin: There is an image, the description, the link and the location. An image is required along with at least a one character description. 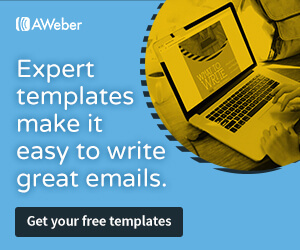 The URL and the location are optional. 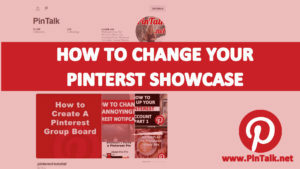 There are three ways to add a pin on Pinterest. The first is to use the Pin It button installed as a browser add-on. The second is to use a social share button on the website itself. The third is to upload a saved image from your computer or mobile device’s camera. Until recently, when a user uploaded a pin, they had to go back in and edit the pin to add a URL. 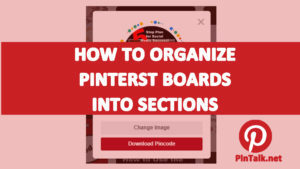 This extra step resulted in many pins not having a clickable URL. 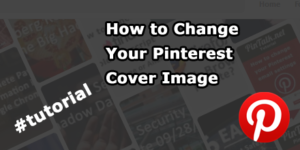 Now when a user uploads an image from their computer, they have the opportunity to add a URL to the pin, in the same step. 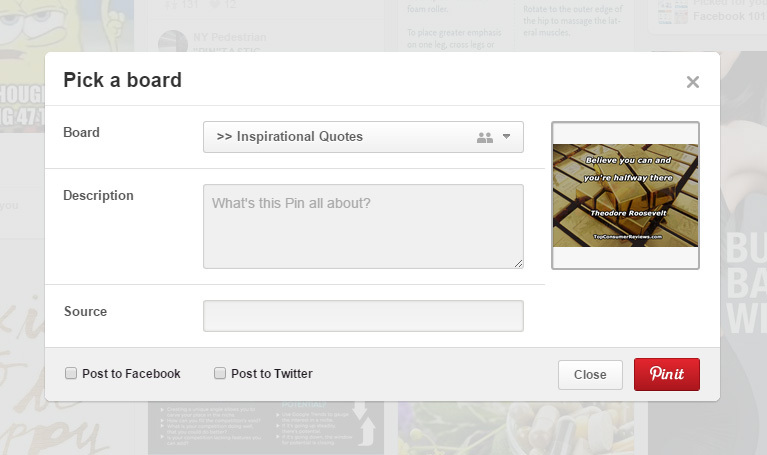 The image below [Figure 1] shows that the URL source that is now included in the desktop version of Pinterest. 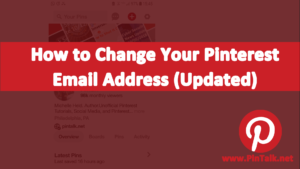 It is easy to add a pin with a valid URL in one-step. This is one of the few instances where the desktop version is superior to the mobile version. The URL edit box does not appear in the mobile version. Users still have to go back to the pin, edit it and add a URL.